Hootsuite is one of the most noted social media company headquartered in Vancouver. They love owls and even have an owl as their logo. 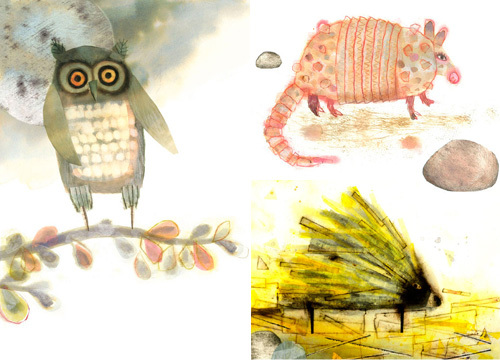 When they opened up their new office space in Mount Pleasant they had an opportunity to decorate their bare walls with owl art. 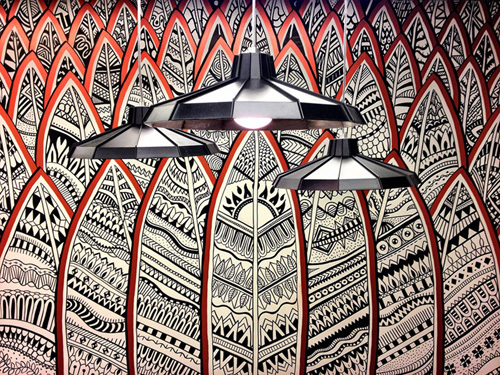 They worked with Sandy and Steve Pell of Pellvetica to paint multiple murals. 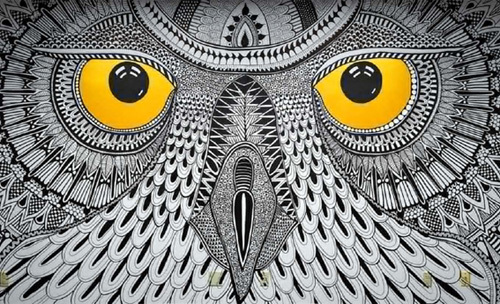 The first mural that Pells painted was Great Horned owl with its piercing yellow eyes inspired by their sighting of the bird on one of their walks. 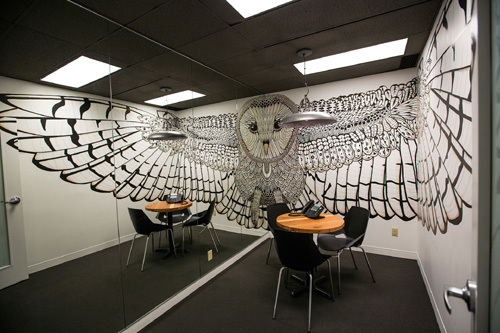 This Hootsuite boardroom mural was completed in over 2.5 days. 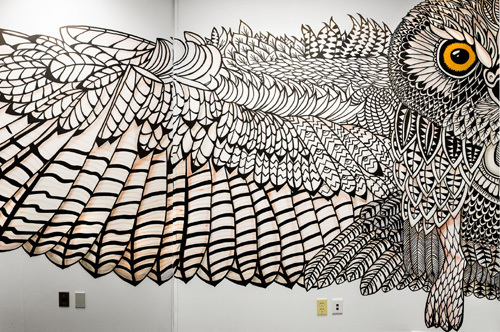 The second mural that looks like feathers was painted for the interview room. "The illustration represents a visual weave of a close-up view of an owl’s feather-covered body, while also looking like a stacked pile of west-coast Tofino surfboards each lined with a thick copper metallic paint." 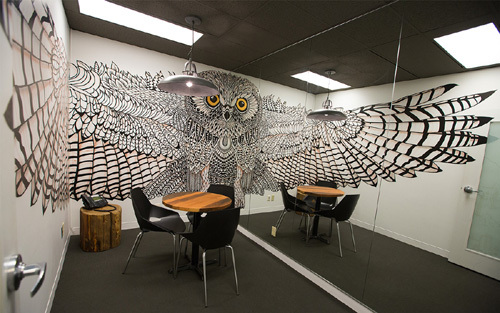 With the increased popularity of the rooms, Hootsuite decided to have two more rooms painted with Barn owl and Elf owl. 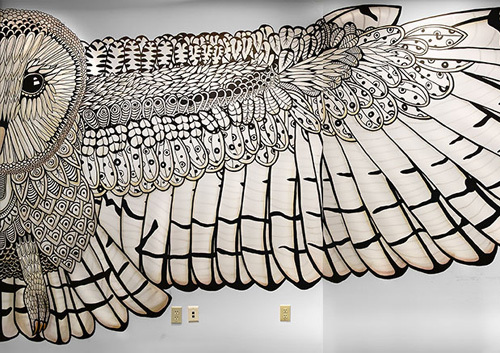 The owls are painted in the flying position, with their wingspans wrapping the entire width of each room. Since the rooms were too small to paint the complete owls, Steve came up with a clever idea to have a floor to ceiling mirror installed in the room and paint only half of the owl. "The mirrors would reflect the half owl back, completing the animal while looking like the room had been doubled in size. 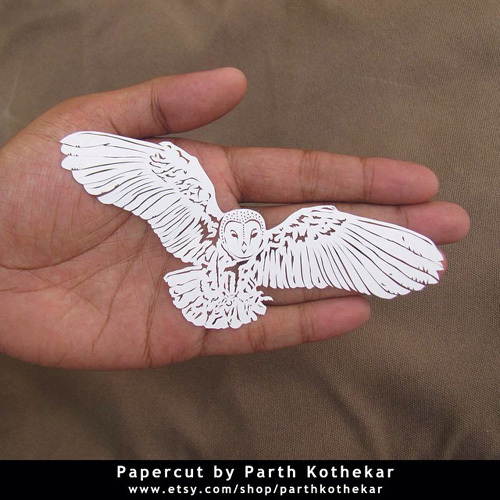 From outside the rooms, the viewer would only see a single complete owl made of two halves." Completed in about seven days, these murals now offer a spectacular visual treat to the visitors and the staff. 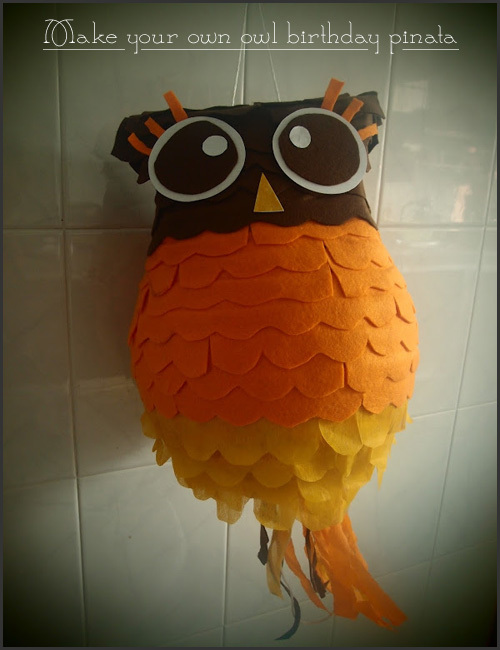 I have blogged about many different kinds of pinatas on the blog in the past, from post-it owl pinata to egg shaped owl pinata. They are a lot fun for birthday party or any other celebration. 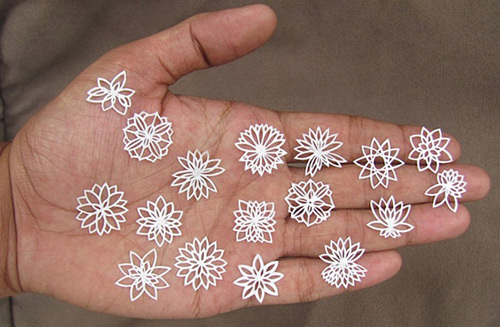 You can buy one from a craft store or make your own. True, making your own pinata does take patience and it's a lot of work. But homemade piñatas can be customized according to the theme of your party and can be a cool project for the whole family. With the help of this wonderful diy you can make your own owl pinata for your next birthday party which is sure to be a hit among kids and grown-ups. 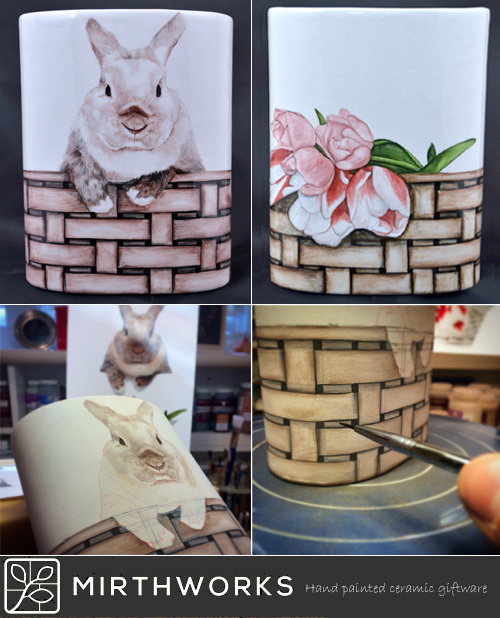 You can find the entire set of instructions with photos and the list of materials needed for the project here. 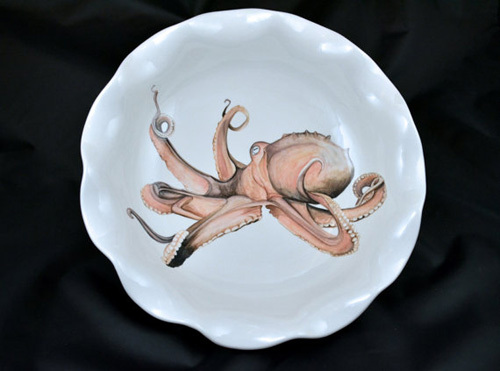 Nikki Lemkemeier also known as "Nicole" Lemkemeier is a ceramic artist who specializes in custom architectural installations and giftware. 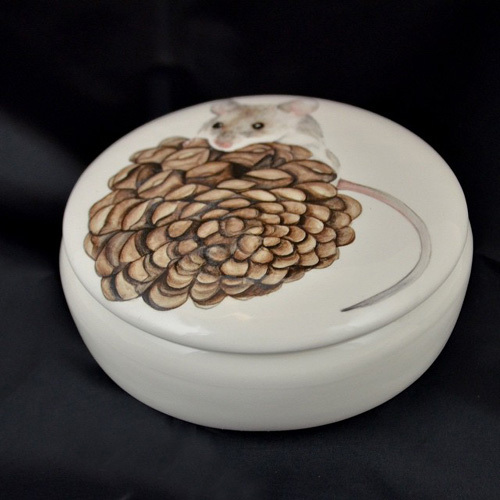 She grew up in Winnetka, Illinois surrounded by women with artistic flare who influenced her career as a ceramist. She attended Washington University in St. Louis, graduating with a double major in Printmaking and Art History. 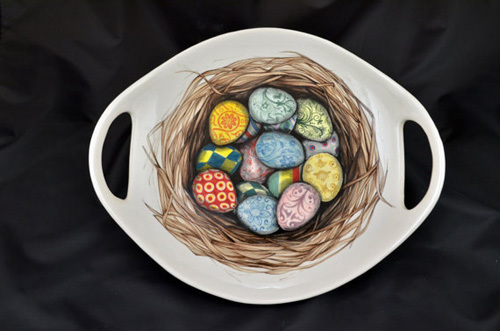 After graduating she worked with a local St. Louis company to paint Missouri wild flowers with underglazes on ceramic ware. 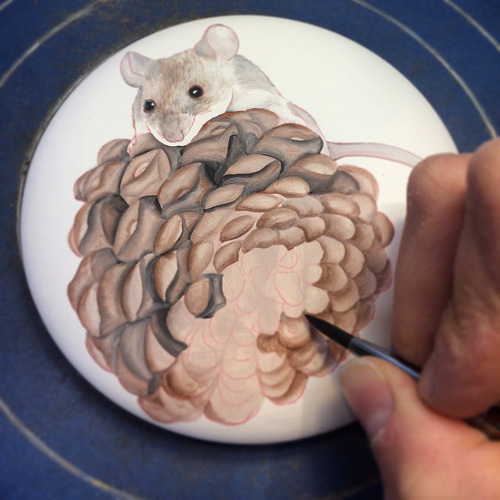 Even though she had never worked with ceramics or glaze before that, Nikki learnt to love the complex medium with which she could create with both texture and imagery. 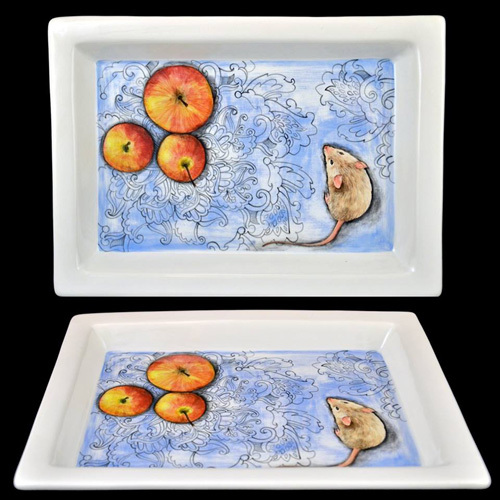 So far, she has worked on several mosaic and mural projects, you can view her past projects under residential, institutional, commercial and giftware on her website - Mirth Works Tiles. 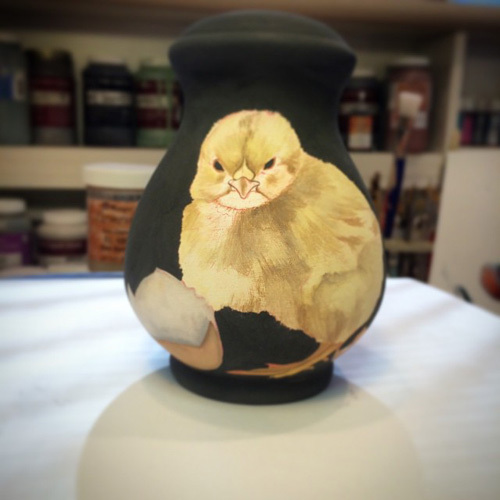 You can visit her facebook page where she shares her new ceramic creations. 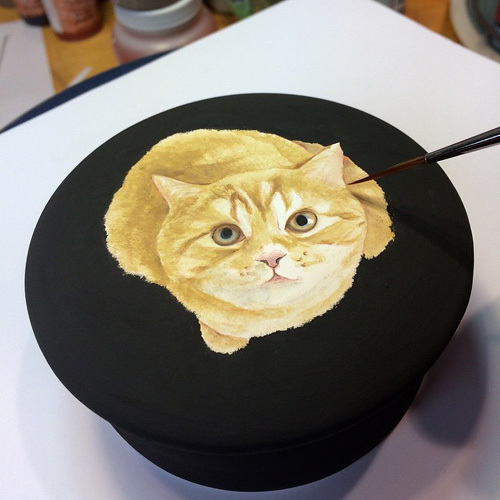 There is so much attention to detail and astonishing fine brush job that goes into her pieces. 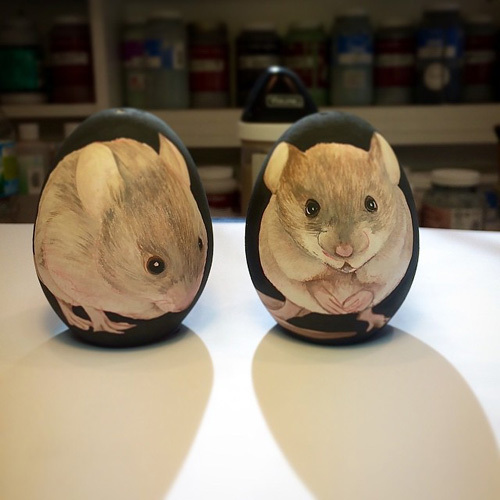 She has an online store where she sells her hand-painted ceramic pieces which are both fun and functional like the owl money box or the mouse salt & pepper shakers. 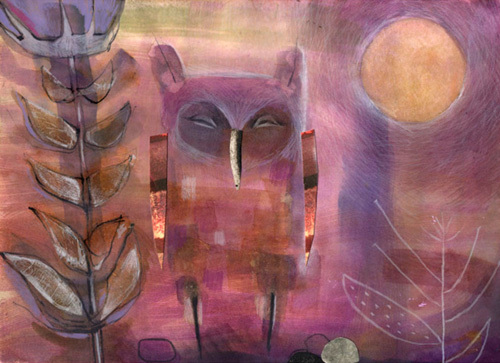 Lemkemeier won the 2009 Grand Center Visionary Award for Emerging Artist. 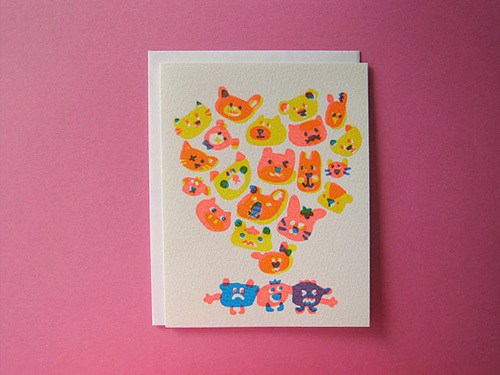 Sue Jean Ko is an illustrator and character designer from New York who designs the cutest cards I have seen in a long time. 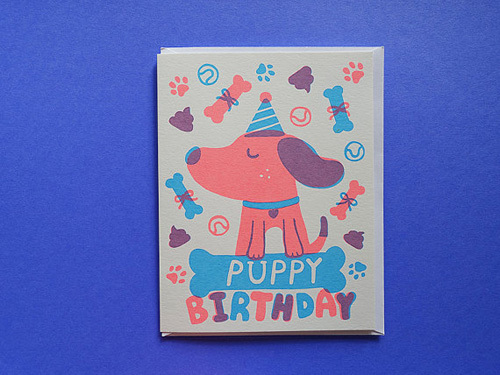 These hand screen printed cards decorated with vibrant neon colors and fun images have a delightful retro-modern feel. 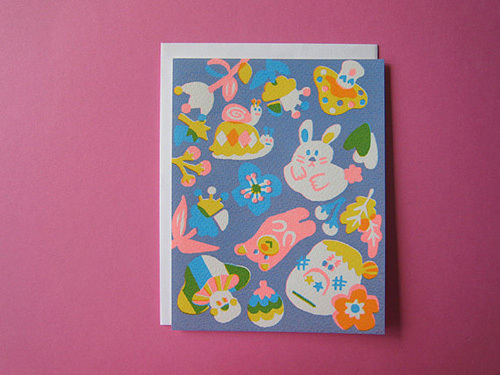 Those of us who are suckers for cute, unique and cheerful cards must visit her online store - The Sea Pink where she offers cards for several occasions such as birthday, thank-you, friendship and everyday cards that are left blank inside for you to write your personal message. 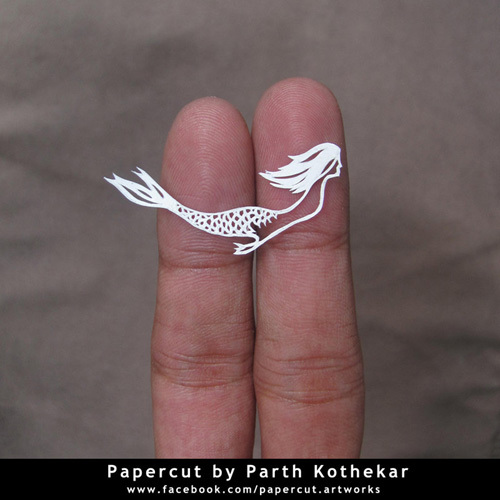 Parth Kothekar is a paper artist from Ahemdabad, India who creates these awesome papercut art. 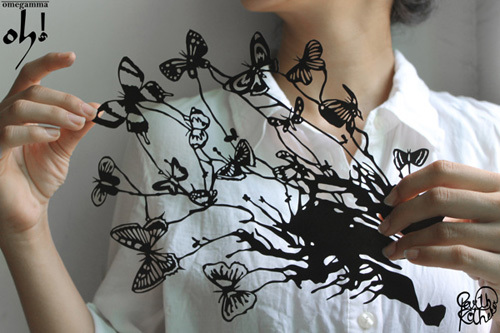 Each papercut art is sketched and hand carved individually from single sheet of paper using a pencil and box cutter. 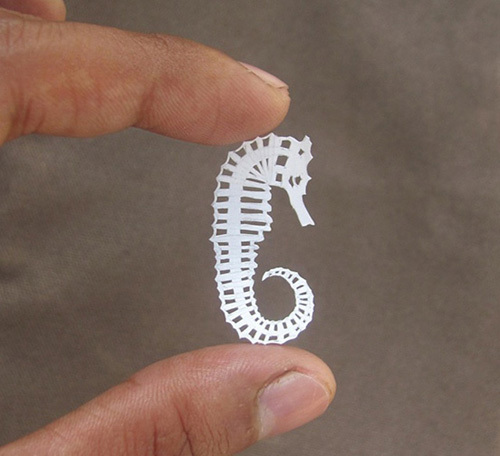 He makes miniature paper sculptures of owls, sea horses, mermaids, scorpions and floral wreaths with jaw-dropping intricacy and precision. 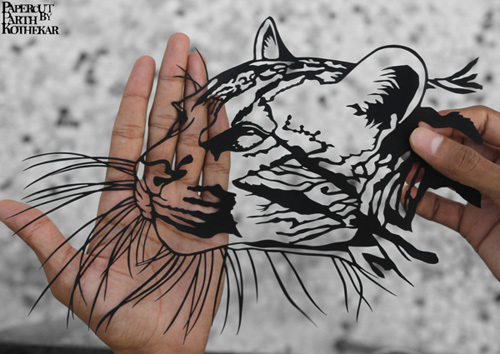 He also creates paper cut artwork measuring about 6.2 x 6.2 inches which usually come sandwiched between a couple of sheets of glass. 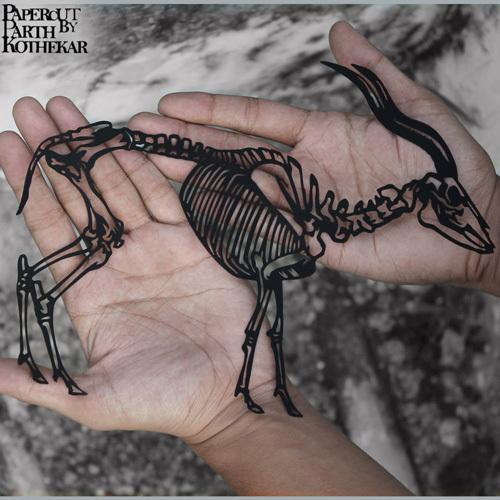 You can find his artwork in the form of pendants, earrings, postcards and gorgeous dreamcatchers in his online store. 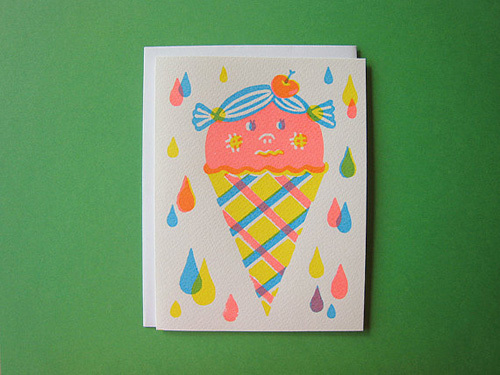 Juliet Docherty was interested in drawing, painting and making things since childhood. She was inspired by rugged landscape where she grew up near Whitby on the North Yorkshire Moors that helped form her fascination with art materials. She studied 3D design in wood, glass, metal and ceramics at Manchester and the Royal College of Art, London. When she had children she was reading picture books to them for many years and eventually decided to study for the M.A. 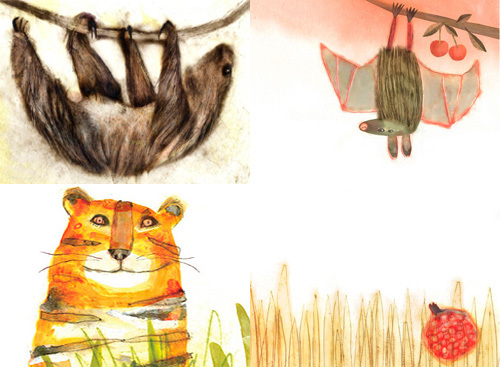 in Children’s Book Illustration at Anglia Ruskin University. "My background in materials has filtered into my illustration work, and I enjoy the process of experimenting with different types of media to evoke atmosphere. 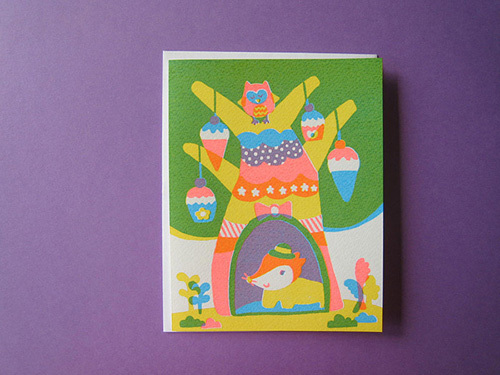 At the moment, I am particularly interested in concept books for children." 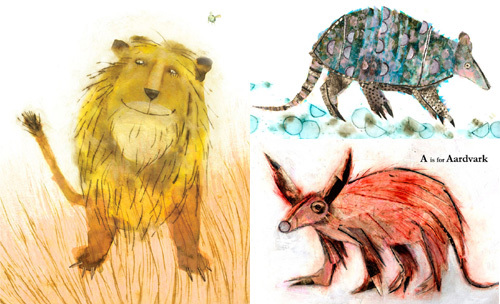 Her first collection of animal prints for Little Carousel Gallery created by combining mixed media, inks, watercolor and etching. 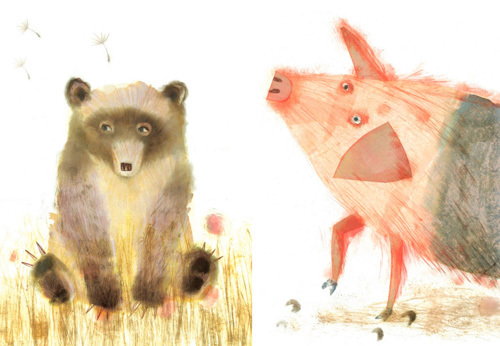 These magical animal in her distinctive style will be treasured forever by children, young and old. If you have an idea for a project that you would like to do with her, contact her through her website. I just recently discovered this store on etsy with a sweet name "Living on the Rainbow" (now known as) "Touch The Rainbow" which sells an equally sweet jewelry. 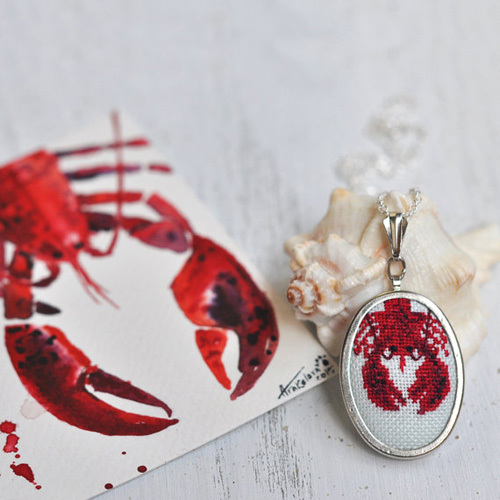 The mastermind behind these creations is Olena Khirkh-Yalan a jewelry and textile art designer from Ukraine. 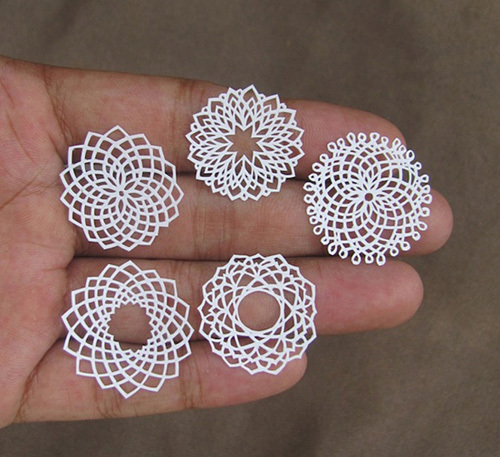 She grew up in a family where people where interested in arts and crafts, and where she herself is a fourth generation needle worker. She got her start when she inherited her grandpa's sack full of threads and her grandma's sewing machine. 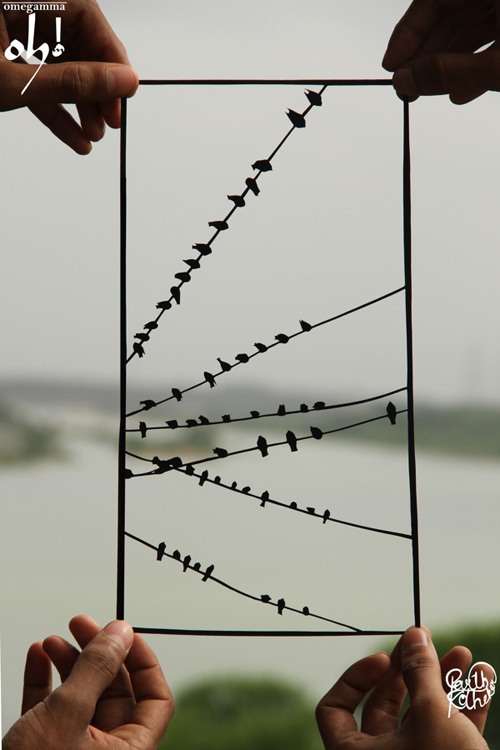 Her passion and dedication towards embroidery can be seen in her pieces. 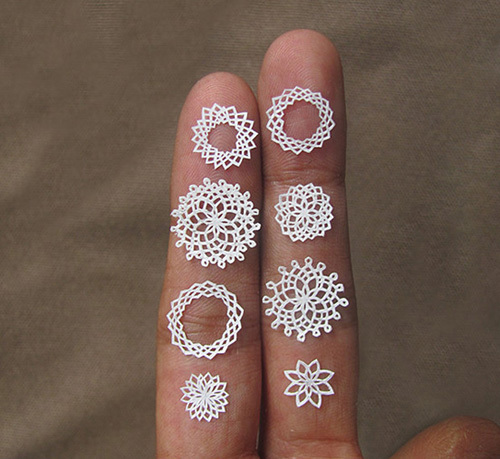 Her work is absolutely lovely and detailed. 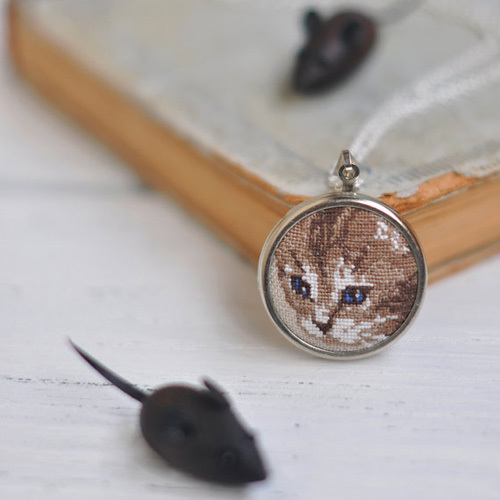 She creates embroidered brooches and necklaces with owls, cats, bees, lobster, flowers and other things. 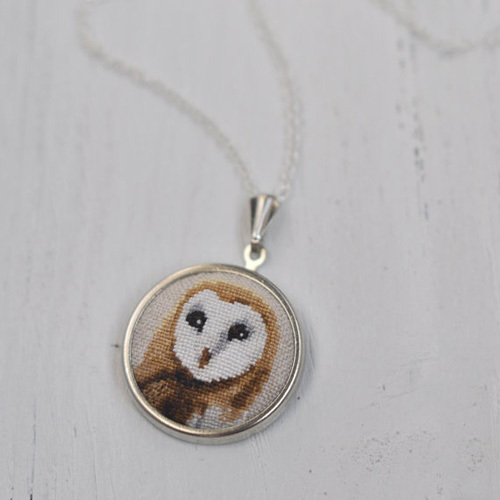 The barn owl necklace shown above is a stunner! 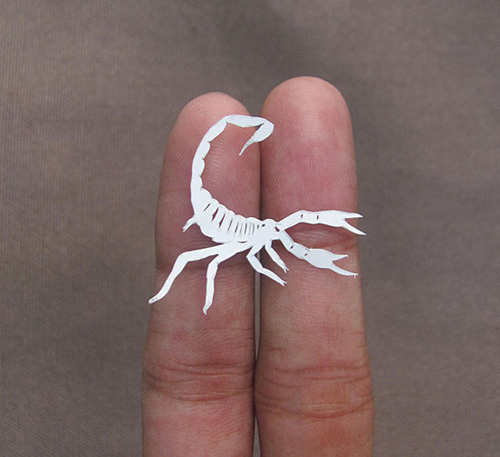 It measures 1.18" in diameter. 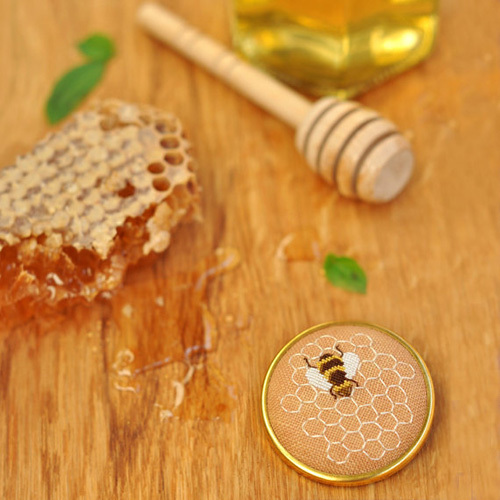 If you are looking for a unique gift for someone special in your life or for yourself then check out her store for more treasures. Good morning, friends! I hope you all had a wonderful 4th of July weekend with your friends and family. Let's start this week with the wonderful project that teaches how to make button owls from Muu of Muumade. 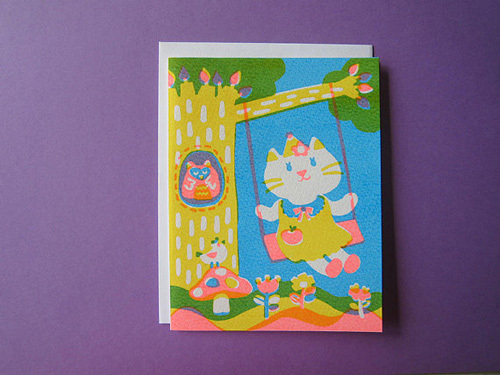 Muu sent me an email and wanted me to share this project which will be enjoyed by beginners as well as kids. 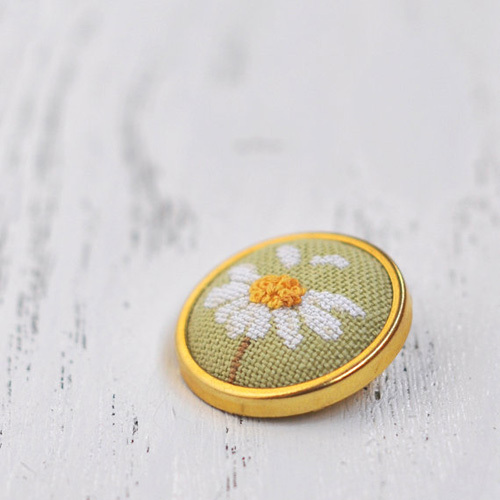 Through this fun project kids will also learn how to sew on buttons! This "How to make button owls" project comes with free download of a printable pattern and easy to follow step-by-step instructions. 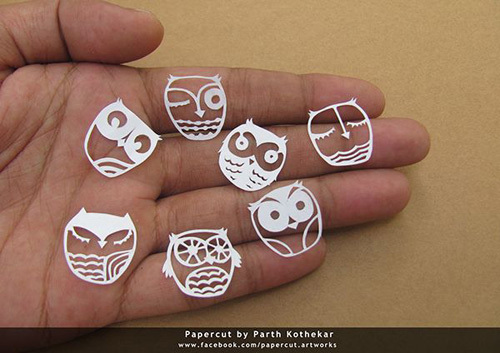 These owls will make an awesome decoration for a book shelf or can be used make an owl mobile. 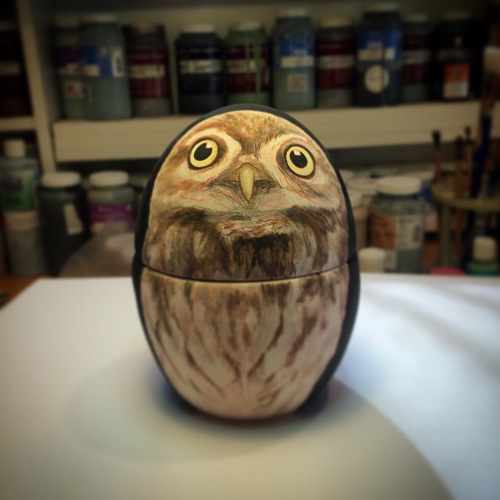 Use your imagination to create fun projects with the button owls.